Protect the important things in life. Trusted names. Trusted protection. With every business comes major liability. You’re accountable for so many things — each employee, your products, every agreement, even customers. Business Liability Insurance can run the gamut, and as your trusted commercial insurance agency, we’re here to help you navigate the many options to better protect your business from financial hardship. We’re your one stop-shop auto insurance agency. 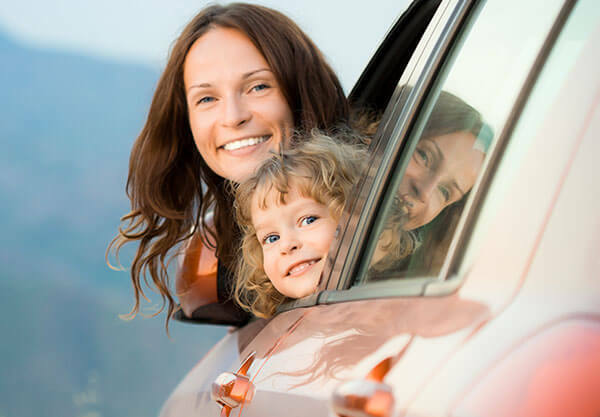 Whether you’re searching for personal or business, we provide auto coverage for most types of vehicles. As a go-to auto broker, we can help you find the best coverage, even coordinating coverage to include home and property insurance. We’re here to help you sort through the myriad of questions that arise during this shopping experience. 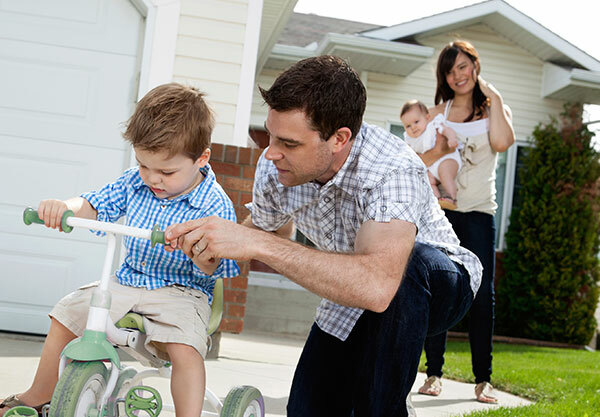 At Ryder Rosacker Mccue & Huston, we provide coverage for most types of homes, even helping our customers to coordinate their entire insurance program to include other essential policies, like auto insurance and business coverage. You should expect no less from our personal insurance plans and our commercial insurance agency. 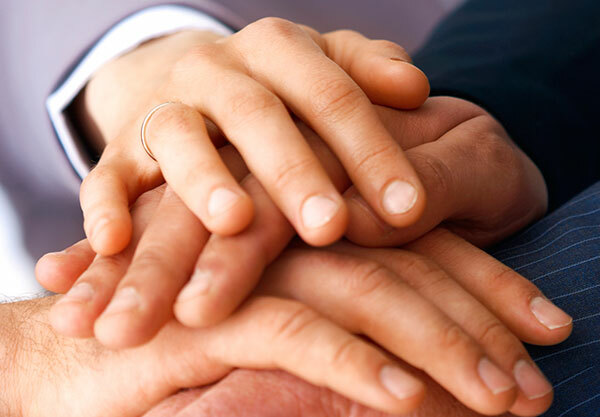 At Ryder, Rosacker, McCue & Huston, we partner with several carriers to provide our customers with an array of health care coverage options for individuals, families and companies. We don’t stop there, though. We pride ourselves in taking these solutions and pairing them with any number of our insurance offerings to give your family or your business piece of mind.